Buying a television may seem like a simple operation. However, if you are not careful about specific characteristics, you risk bringing home a product that does not correspond to your needs. Or maybe at a cost disproportionate to the real value. For example: do you need a 4K Ultra HD TV? Are the dimensions right for the destination room? Do you have a built-in decoder or do you need an external device? Following are some essential features and functions of a TV that you should know before you’re going to buy smart LED TV in Delhi. Today there are three types of resolution: HD Ready, Full HD, and 4K UHD. The former is on the verge of extinction, while the latter is becoming more widespread. In general, the larger the resolution, the better the definition and the detail of the image: this means 4K Ultra HD TVs offer more precise details and softer lines. HD Ready TVs have a resolution of 1280 × 720 pixels (or only 720p) and do not allow you to enjoy high-definition content fully, both broadcast by TV channels and streaming Blu-Ray Today few TVs adopt this standard, often on very small monitors. The only advantage is that the costs are very low. But, in our opinion, it is not worth buying HD Ready models. Unless you just want to watch DVDs or old movies. Full HD TVs have a resolution of 1920 × 1080 pixels (1080p). The term 1080p indicates a category of video resolutions, characterized by a vertical resolution of 1080 lines and progressive and non-interlaced scanning. 1080p is a high definition standard, characterized by an aspect ratio of 16:9. 1080p is often called “Full High-Definition.” 1080p TVs are high definition televisions, with excellent picture quality. The costs are more contained than the 4K UHD, and represent an excellent choice for the quality/price ratio. 4K, also called Ultra HD, is a standard for the resolution of digital television, digital cinema and computer graphics, which indicates a resolution four times higher than Full HD. With “4K” there are usually two distinct resolutions: the 4096 × 2160 pixel resolution (the “4K” itself), the cinema resolution and the 3840 × 2160 pixel (Ultra HD) resolution born in the television field. This means that at the moment of indicating a 4K TV, we mean an Ultra HD screen. 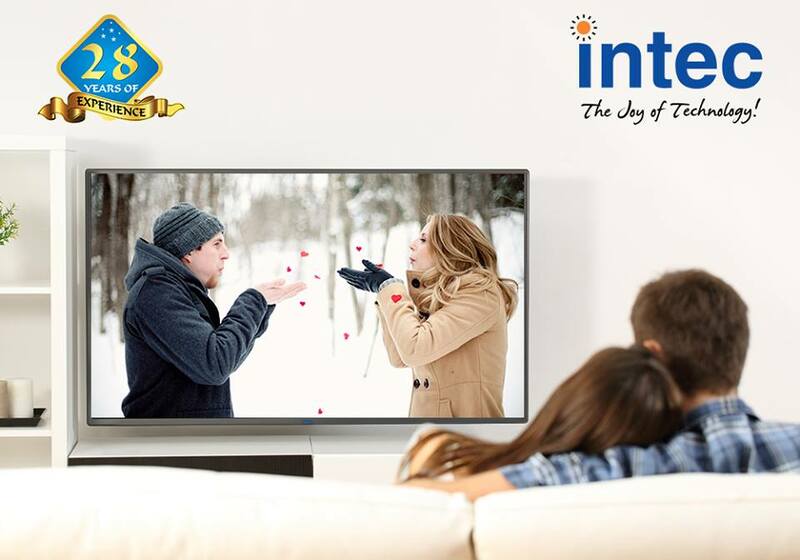 To fully enjoy the advantages of high definition 4K TV provided by best LED TV manufacturer in India, it is appropriate to pay attention to large formats, i.e., starting from 48” onwards. This inevitably increases the costs for the purchase of a 4K TV. Many TVs now support Internet connection. 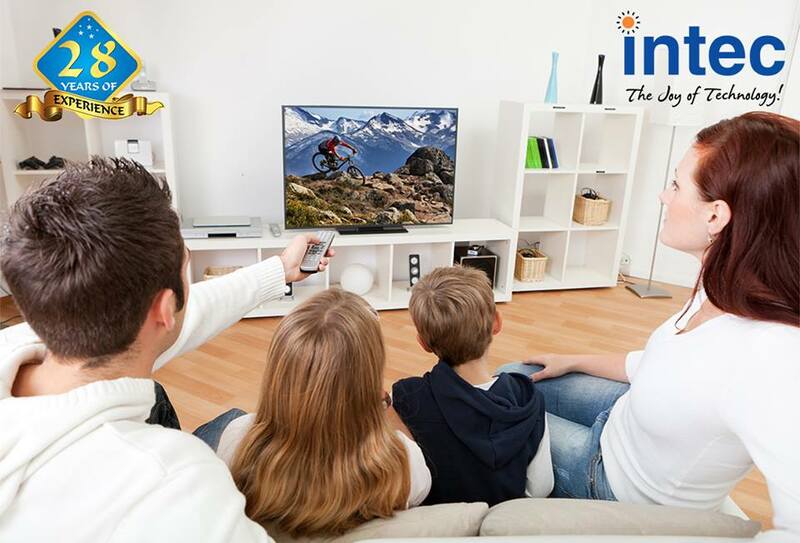 By connecting the TV to the network, it is possible to take advantage of video content on-demand, rent movies, review programs broadcast by the main national broadcasters and communicate on social networks. Furthermore, if there is a computer or hard disk connected to the wireless network at home, it is possible to access videos, photos, and personal music directly from the TV without first copying it to a USB stick or external hard disk. The hardware features of televisions, such as the processor, affect the speed at which applications are executed, and one can switch from one operation to another. Previous Article How to Purchase the Best Air Conditioner Brand in India? Next Article How to choose a split air conditioner for your home or business?